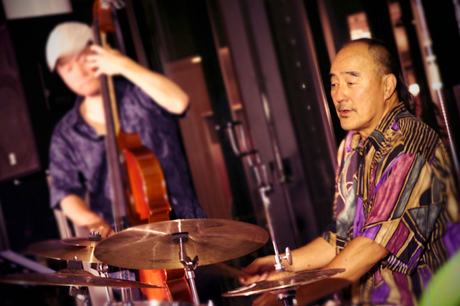 Meet Art Sato, teacher and radio host. 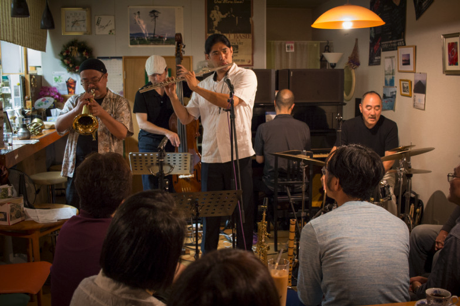 One of the first jazz ambassadors who joined and supported Otonowa's tour in Japan (2016). Since the 2011 tsunami, he has been proactive in supporting family, friends and community through music. Meet Ryan Tana, son of Akira Tana, founder of Otonowa. Ryan who moved to Tokyo a few years ago, joined the Otonowa tour for two days in the fall of 2016.